The sudden death of Ren Osugi last February robbed Japanese cinema of one of its most dependable actors. That loss is rendered all the more acute by “The Chaplain,” Osugi’s final screen role, and his debut as producer. It’s the kind of serious, intelligent drama that might struggle to get made without an established screen star to lend it clout, and it’s hard not to wonder what might have come next. The movie is also notable for focusing, with rigor and an almost total lack of sentimentality, on a topic that’s generally kept out of the media spotlight in Japan: the death penalty. Surveys suggest that capital punishment enjoys widespread popular support here, but there’s very little public debate on the subject, and executions are conducted in an almost clandestine fashion. “The Chaplain” sheds some light on the reality of life on death row, as seen from the perspective of a Christian clergyman. 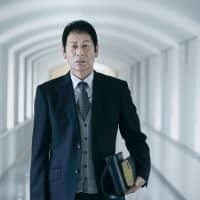 Saeki (Osugi) makes fortnightly trips to a prison to counsel inmates awaiting execution, toting a Bible and a portable music player in case anyone fancies singing hymns. Only six months into the job, he’s still a little shaky in his faith, and Osugi’s restrained performance conveys the uncertainty of a man who isn’t sure he has all the answers. The prisoners he meets spend most of their time in solitary confinement, and their sessions are inspired less by religious devotion than a need for human contact. 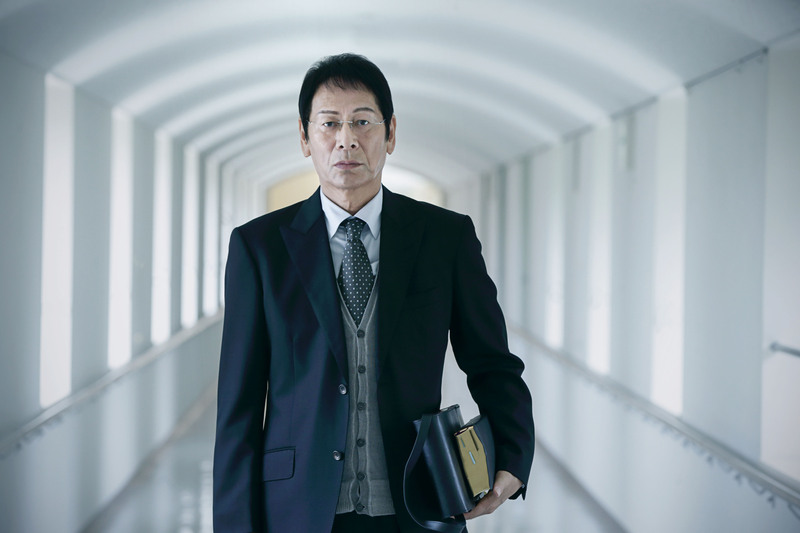 While a former yakuza, Yoshida (Ken Mitsuishi), is able to bellow hymns with gusto, the elderly Shindo (Takeo Gozu) confesses that he’s ignorant about Christianity. When Saeki gives him a copy of the Bible, it turns out that he’s illiterate too. Details of the crimes that brought each of them to death row emerge slowly, if at all. Some of their stories feel familiar, most obviously with Takamiya (Reo Tamaoki), who’s clearly modeled on the perpetrator of a 2016 killing spree at a care home in Kanagawa Prefecture. An eloquent and wholly unrepentant sociopath, he doesn’t bother to feign interest in spiritual absolution, preferring to treat his conversations with Saeki as an opportunity for philosophical sparring. Writer-director Dai Sako (who also penned the death row-set “Vacation” in 2008) isn’t looking to make another “Dead Man Walking,” and “The Chaplain” is nearly as constrained in its aesthetic as the lives of the characters it depicts. There’s no soundtrack, and almost the entire film takes place within a single room. While cinematographer Tatsuya Yamada endeavors to keep things interesting, there’s no getting past the austerity of the setting, but this becomes a source of the film’s power. The longer Sako confines viewers in that room, the more oppressive the atmosphere becomes, and when he suddenly inserts a flashback to Saeki’s troubled childhood it feels like a major misstep. So too does the inclusion of supernatural elements, which undermine the prevailing soberness of the drama. There are some very fine performances here, but the most affecting is from a non-actor, Noboru Ogawa, who appeared in a few of Sako’s early films and has been working a regular corporate job ever since. Describing the events that brought him to death row, and the sons who refuse to visit him, his character’s voice barely rises above a whisper. Whatever your thoughts about the death penalty, it’s heart-breaking to watch.